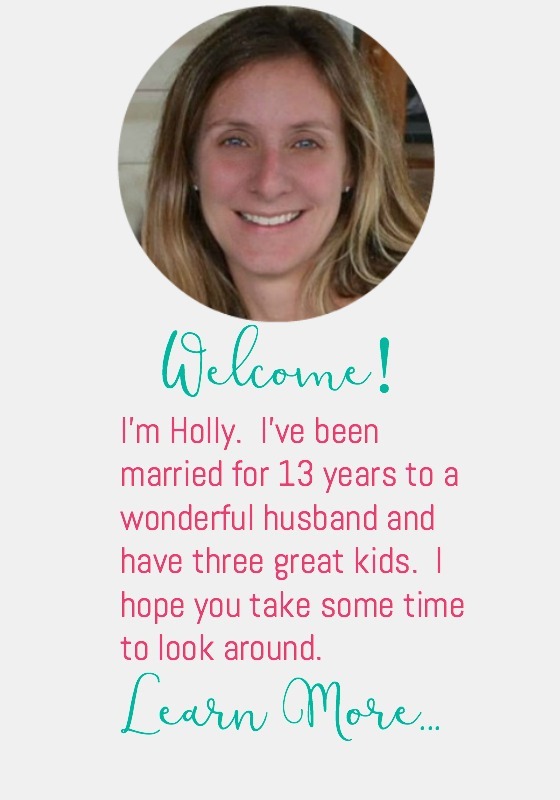 I have 2 tween boys and a husband. I think that makes us chicken wing experts. It’s always a go-to Friday night dinner for us. It’s definitely a favorite in my house. However, it can get really expensive ordering out, even half priced buffalo wings aren’t cheap. With some experimenting, we’ve come up with a recipe that we think you’ll love. 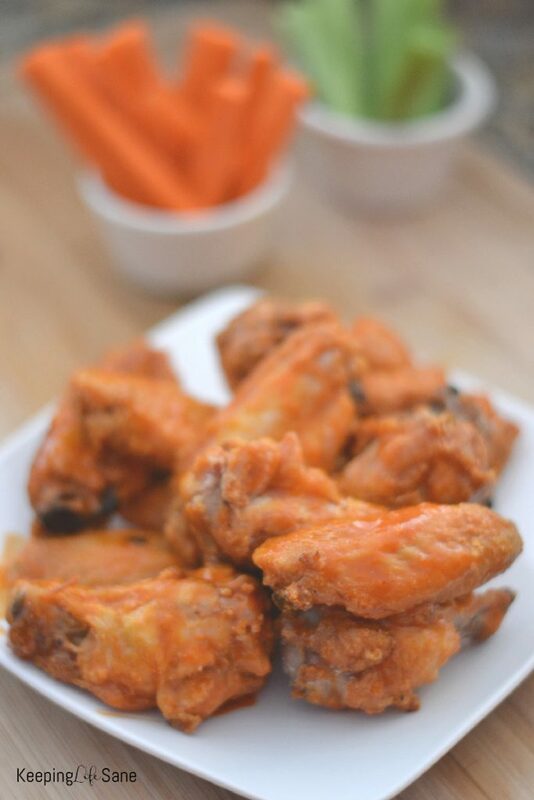 We LOVE crispy wings and these are to die for. We’ve been out of town most of July and I have been LAZY! 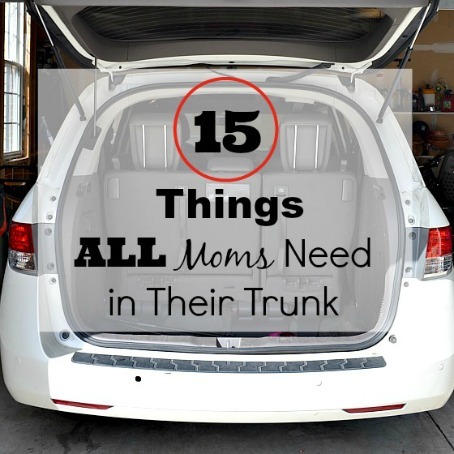 I’ve been doing cleaning and laundry and trying to save money from all of our adventures! We put ourselves on a no eating out challenge for 30 days! I’ve been piecing together a menu and added these on. I usually make double and have extras for snacks and lunches for the kids. 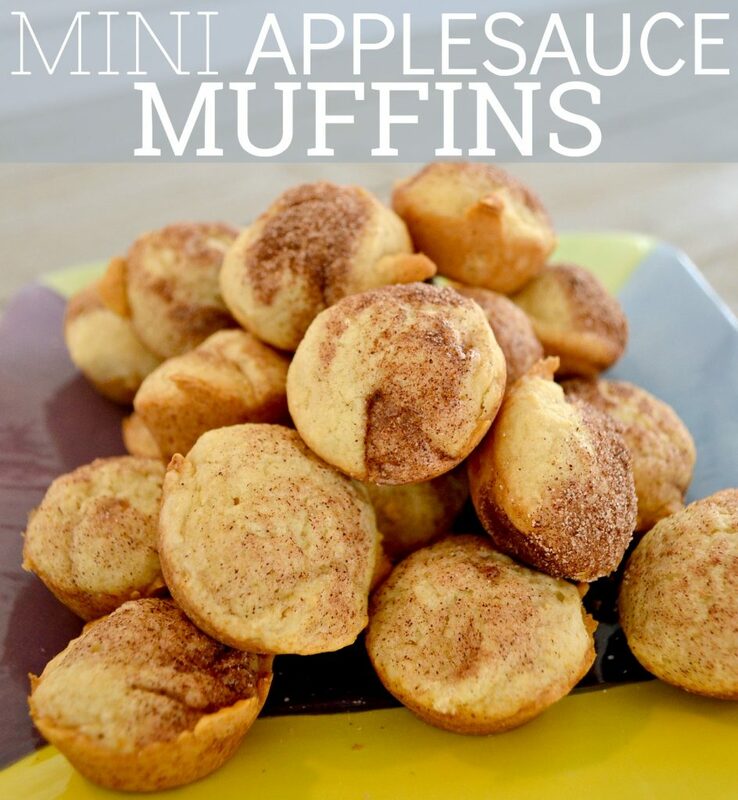 Combine dry ingredients: flour, baking powder, garlic powder, and salt. Place wings in large bowl and add in dry ingredients. 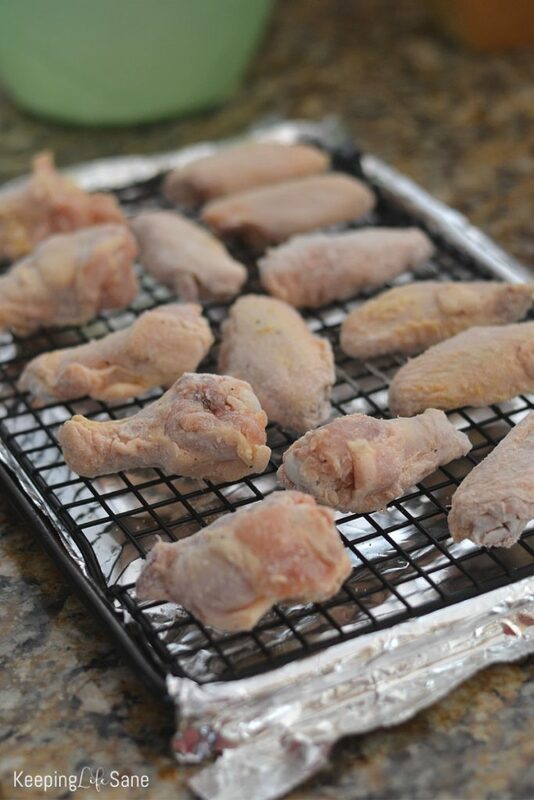 Toss chicken wings with hands until coated. Place on wire rack on baking sheet lined with foil. When chicken is done, add to bowl and pour buffalo sauce on top. Toss until chicken is coated well. Serve with celery, carrots, blue cheese or ranch dressing. Print this recipe out here. 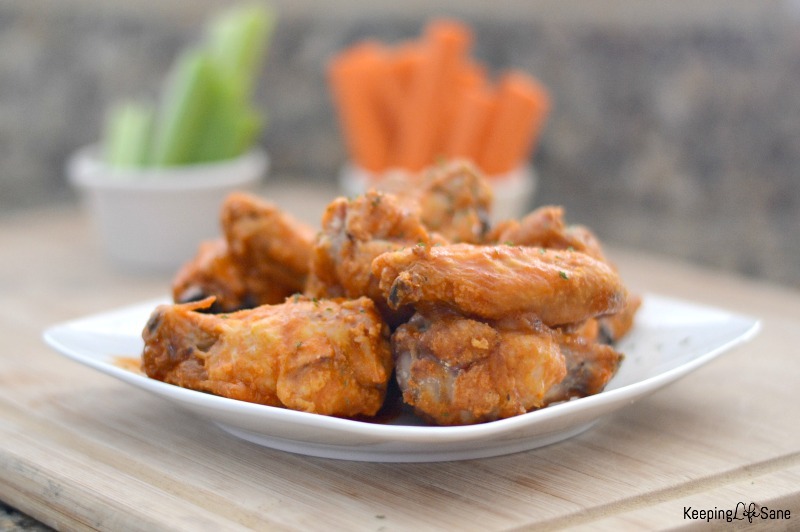 These crispy baked buffalo wings are to die for! They are so easy to cook and taste fantastic. 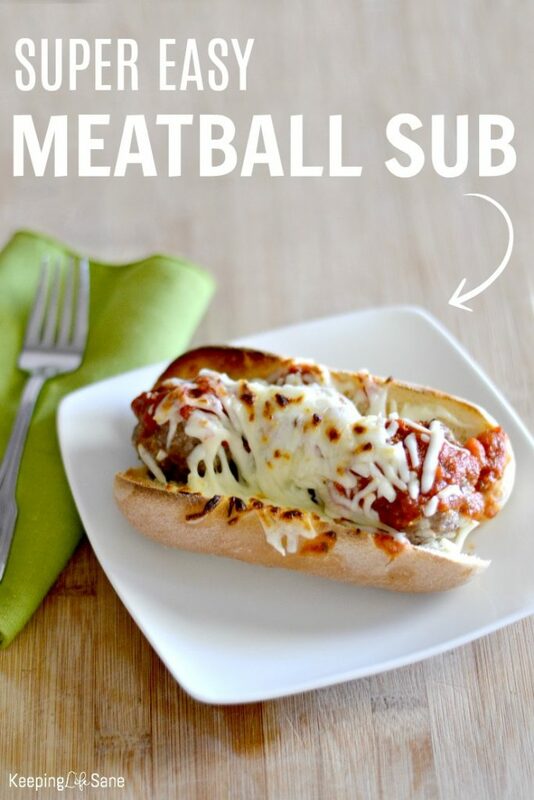 You'll want to save this recipe! Let me know ow you like them! This recipe was totally delicious, but I ended up baking an additional 10 minutes until golden brown. I’m looking forward to making this again, but I will bake on a rack that’s been sprayed with Pam, etc., or make sure to spray the foil liner generously, so I don’t have to chisel off the wings from the bare foil.